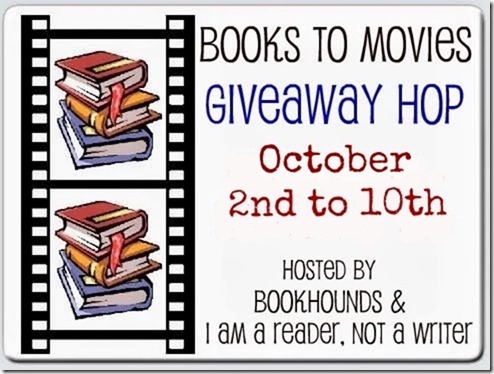 Announcing the Books to Movies Giveaway Hop running from October 2nd to 10th with the winner announcement on October 11th. This hop is hosted by BookHounds & I Am A Reader, Not A Writer and features books that have been made into movies or TV shows. Wait, what? Oh, yeah, I should first tell you what book I’m giving away, right? It is. . . The Best Of Me by Nicholas Sparks. For your chance to win all you have to do is LIKE ME on Facebook and leave your answer to the question: WHAT’S YOUR FAVORITE BOOK TURNED TO MOVIE? I loved, loved Safe Heaven also by Nicholas Sparks. 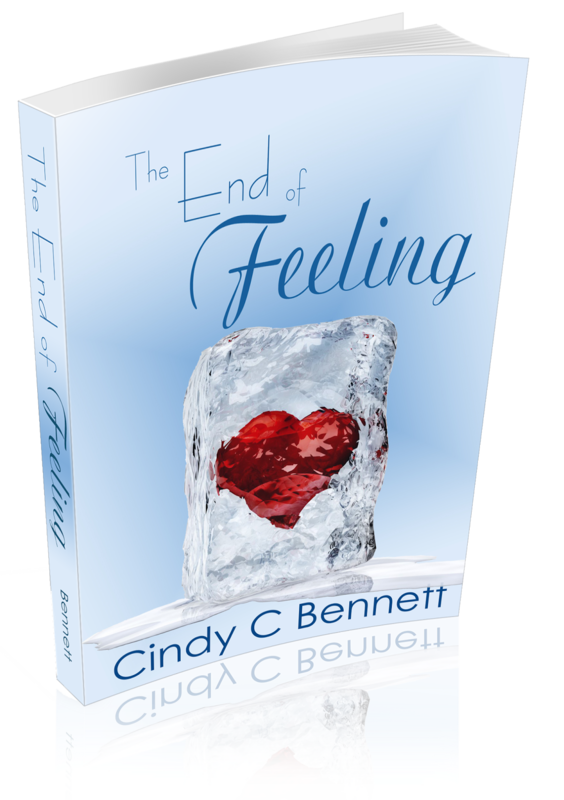 Now available: Cindy C Bennett’s The End of Feeling After missed deadlines and pushed-back release dates, it’s finally here! hides behind his dream life to mask the nightmare of his reality. own hidden. He realizes she’s the perfect girlfriend candidate . . . someone he can use to keep up the façade of a perfect life. Now he just has to keep his frozen heart from softening toward this unique girl, because if he doesn’t, his carefully constructed lies might just come thundering down around him, crushing him beneath the burden of feeling. Proud to be a part of Amazon’s Kindle Matchbook – Purchase the paperback, get the Kindle version free! heartbreaking, in other words, another winner for Bennett! aching long after the last page. what—especially while falling in love. that the most important thing any one of us can possess, is love. story and enjoy the ride—it’s terrific. Learn more at Cindy C Bennett’s blog.